Before I begin, you should know that February is a big month for Art of Organics. 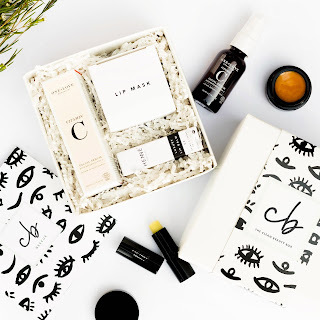 First of all, founder Claire and her husband recently welcomed their beautiful baby boy into the world and they took January off for a product detox and to embrace parenthood, so this box is their first for the year. Secondly, it marks the third anniversary of the company and it has been so exciting watching them grow and being a small part of their journey as a Clean Beauty Ambassador. Congratulations and congratulations- I just know that 2018 is going to be an amazing year for the team! 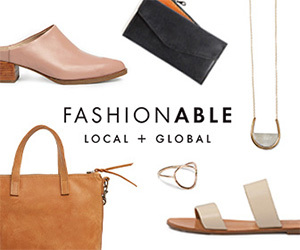 Now let's have a look at what the February box brings, because y'all, this is a good one. 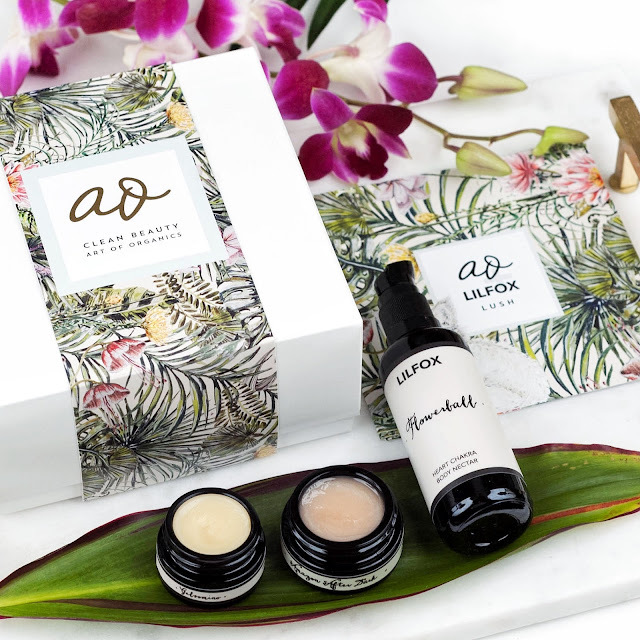 It features three products (two full-sized and one travel-sized) from one of my favorite green beauty brands LILFOX, an exquisite line created by certified aromatherapist and essential oils educator Alexis Rose in the lush landscape of Miami. 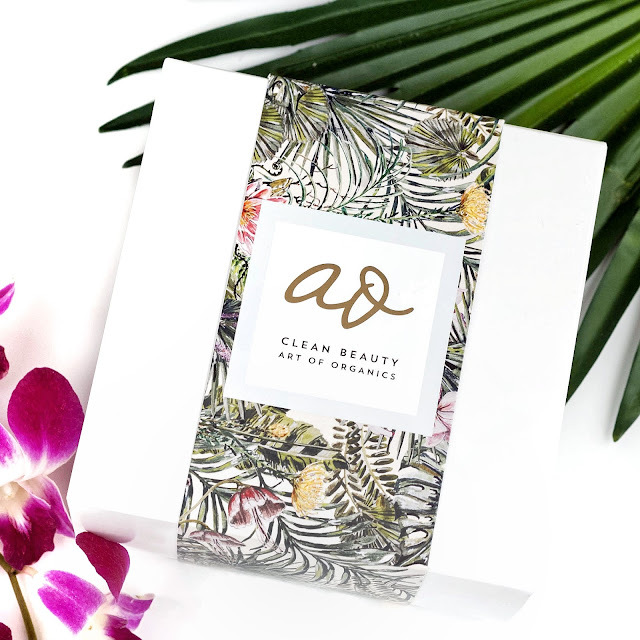 Every product is crafted with ethically sourced and high quality ingredients in a high vibrational environment, free of the nasties you find in your conventional beauty products. 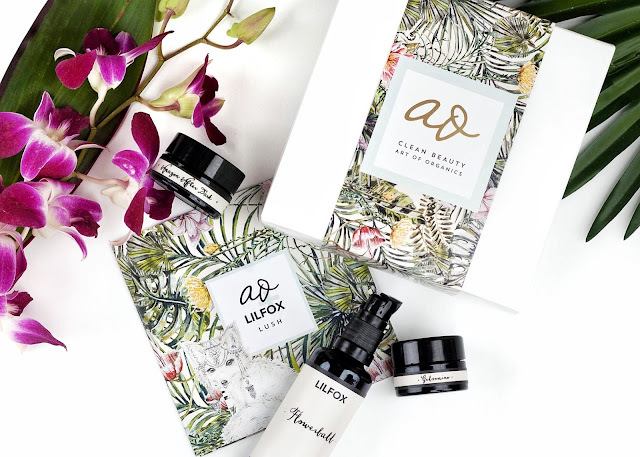 Her formulas are potent but effective, infused with wild-crafted and organic plant essential oils and delicate hydrosol phytonutrients. I have personally tried many of her creations and have yet to be disappointed, so I was thrilled to expand my LILFOX collection! 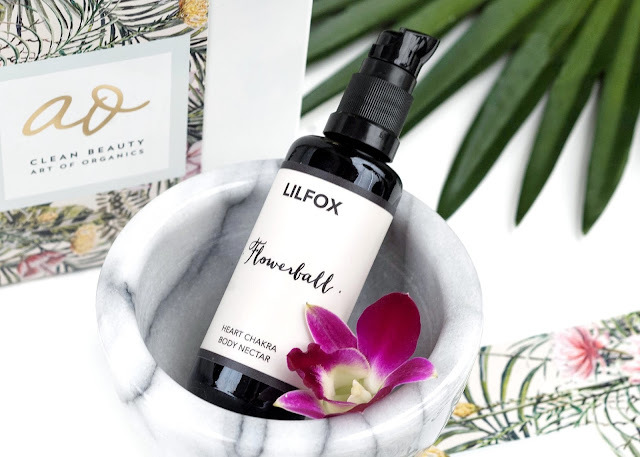 The LILFOX Flowerball Heart Chakra Body Nectar is an AO exclusive, which means it is only available through the box. Inspired by the tropical essences found in their Flowerball Heart Chakra Opening Body Polish and Perfume Oil, it contains delicate notes of floral Jasmine Sambac and grassy violet leaf that is meant to change the vibration of your heart center. I love the scent of Jasmine and wouldn't have minded if it came through more strongly in the oil, but this blend carries a more subtle touch that works well if you have a sensitive nose. 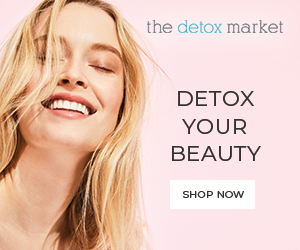 It certainly doesn't skimp on ingredients- the base is a medley of intensely nourishing oils like the skin repairing Camellia Tea and Rosehip, Vitamin C rich Maracuja, and Vitamin E rich Prickly Pear, forming a silky body nectar that absorbs instantly and delivers a lasting glow on the skin. The Gelsomino Lip Butter is a brand new launch that is handcrafted from a sumptuous blend of rare, emollient Amazonian plant butters Murumuru and Cupucua with avocado and maracuja oils that will moisturize and protect your skin, with a delicate scent of French neroli and Jasmine paired with Italian bergamot. The formula has a high concentration of essential fatty acids, Omega-6 and Vitamin A to help lock and seal in the moisture without ever feeling greasy on the lips, and this balm can essentially be used on any part of your body that bear the brunt of winter like your cuticles and knuckles! 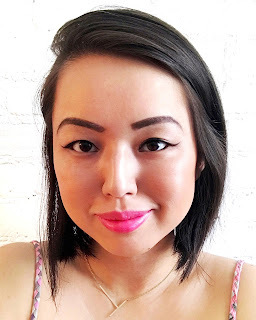 The Amazon After Dark Cleansing Balm is another brand new launch that is a bonus item for the box, and it was featured on my wish list in a recent Selva Beat post so I was really excited to be able to try it out! It has the same Amazonian plant butters like the lip butter, along with powerhouse ingredients like skin plumping Camellia, collagen stimulating White Willow Bark and antioxidant-rich Kaduku Plum allowing an effective deep cleanse while still leaving my skin plump and hydrated. I love that this transforms into a cleansing milk with water and doesn't require a washcloth to wipe off, and it removes even my most stubborn eye make-up! 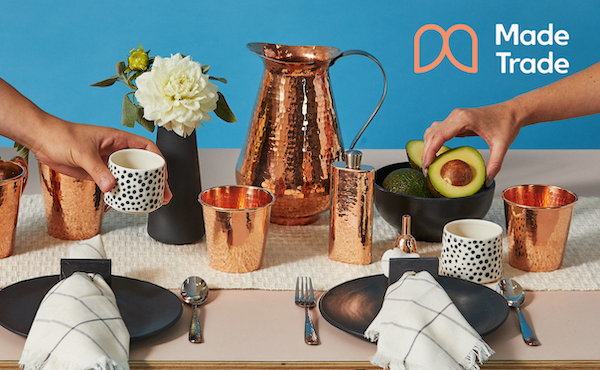 This LILFOX trio is valued at over $107, which offers you savings of over 60% off the retail price! 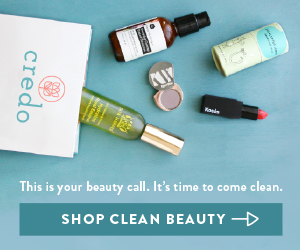 For $39 a month (with a minimum 2-month subscription) you will receive a carefully curated Art of Organics box with 2-4 organic, natural, non-toxic and cruelty-free products with a combined value of $70+, which gives you a steep discount to discover the best and most effective products in the clean beauty space.